COA’s 32,000 square foot facility is home to our Early Childhood Education Center, Harry and Rose Samson Family Resource Center, and year-round youth development programs. It also contains our kitchen which serves 220,000 healthy meals to participants at multiple locations across the agency. The Riverwest campus also includes COA’s two parks – Kilbourn Park and Kadish Park. COA opened this 54,000 square foot facility in 2005. 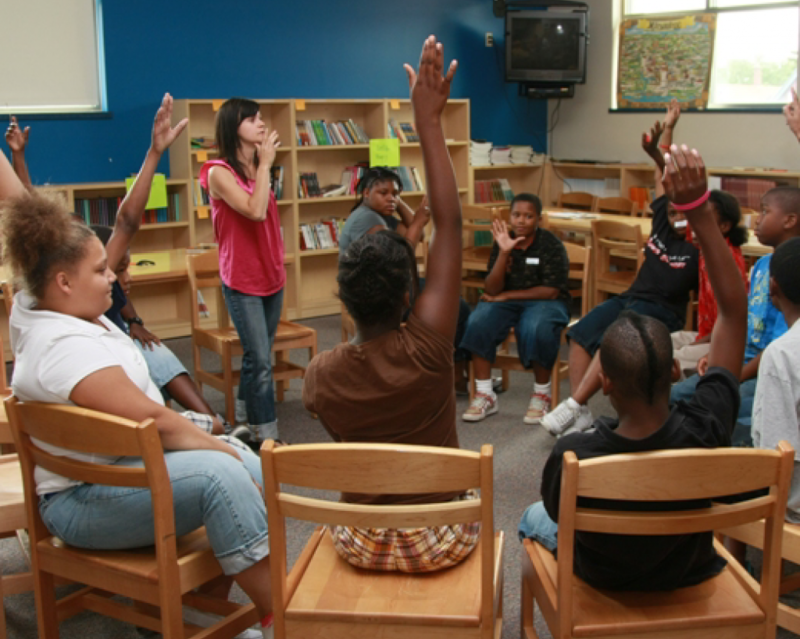 In a short time, Goldin has become one of the largest youth and family centers in Wisconsin. The facility also features the new COA – Children’s Hospital of Wisconsin – Marquette University clinic, three full-sized gyms, a health and fitness center, six classrooms, a library, teen and pre-teen centers, a visual arts room, a performing arts studio, computer lab, a family resource center, kitchen facilities, community gardens, and Selig Youth Field. 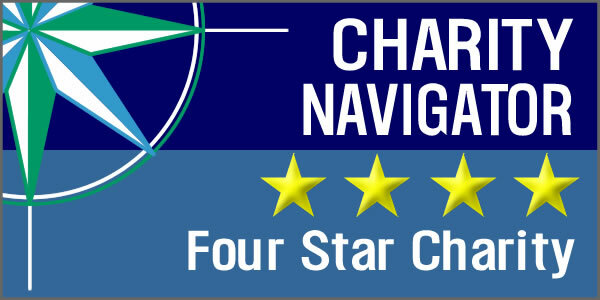 It is presently the only secure location in the Amani neighborhood for indoor and outdoor recreation. A 206-acre parcel of land near Waupaca became COA’s Camp Helen Brachman in 1990. 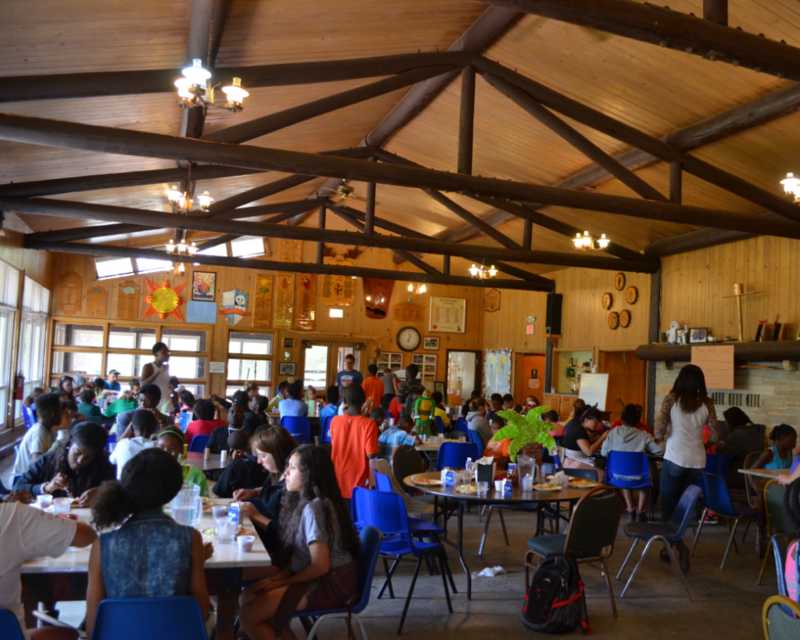 Year-round, children and families enjoy camping experiences, lakefront watersports, hiking trails, and use of 37 buildings which include a dining hall, nine cabins, arts center, and separate Teen Camp. 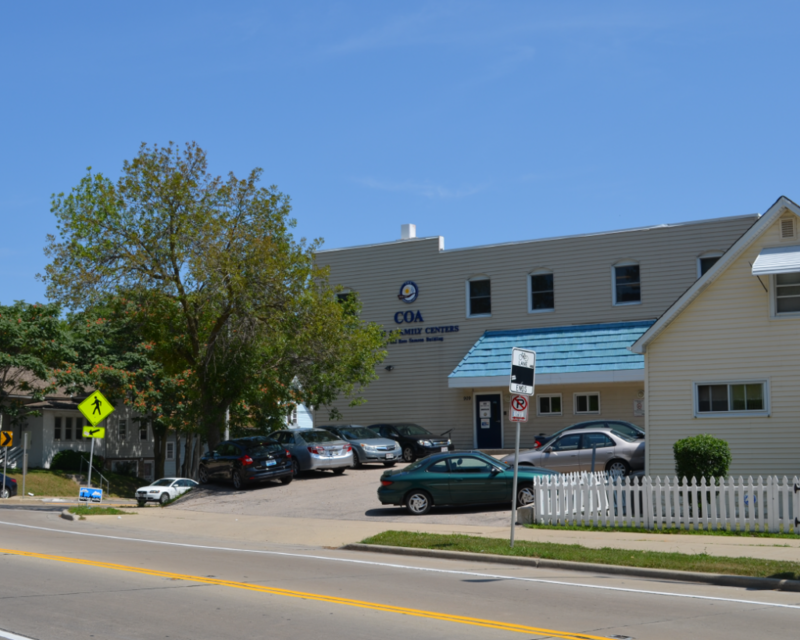 Our administrative building, located on North Avenue, is where COA is headquartered. We have been located in Milwaukee since 1906. Many members of our staff are housed here, and most board meetings take place in this building. Many of our programs began in this building before being moved to the Riverwest Center down the street. Sign up to receive monthly updates from COA! 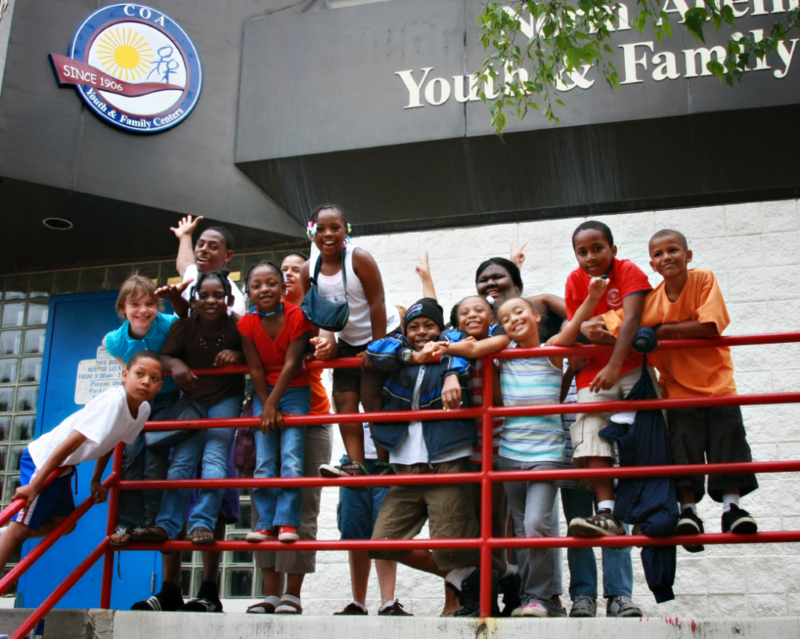 COA Youth & Family Centers helps Milwaukee children, teens, and families reach their greatest potential through a continuum of educational, recreational, and social work programs offered through its urban community centers and rural camp facility. As a multicultural agency, COA values diversity and cooperation, and promotes growth and positive social interaction.